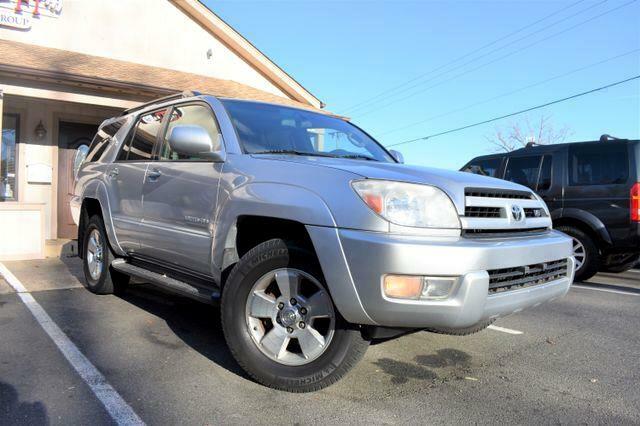 This is a 2005 Toyota 4Runner with 190587 miles on it. Vehicle has leather interior, cruise control, sunroof, power locks and power windows. Vehicle runs well, drives smooth, and we have warranties available.